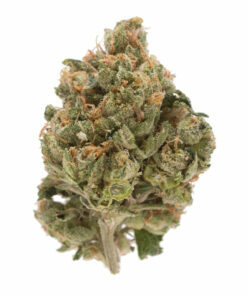 Afghan Kush, also known as “Afghan OG,” is another indica strain which was brought from ‘Hindu Kush’ mountain range. This is classified as easy-to-grow marijuana strain and is known for its stereotypical body effects that are typical to indica strains. These effects will last up to 2 to 3 hours. Traditionally, this particular strain will be harvested for giving out higher counts of hashish. The plant will be sturdy with light colored nugs and resinous trichomes. The buds are covered with numerous red or dark orange colored hairs. 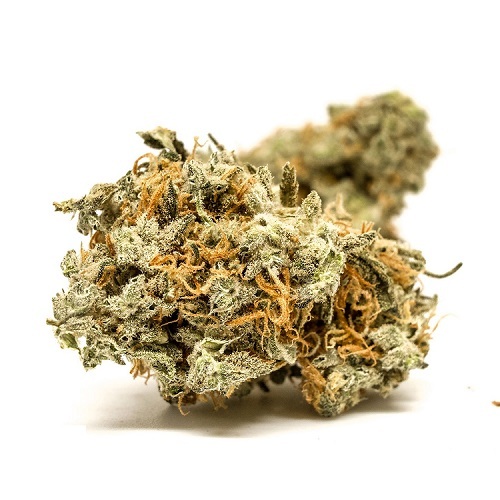 While the THC levels of Afghan Kush strain are found to be 21.6% (of all cannabinoids), the CBD levels are also high and has good medicinal values. The aroma of this medical marijuana strain will be like a mango orange farm with a pinch of funky odor. The taste of Afghan Kush Strain is not at all harsh. This will have a bland and fruity taste. 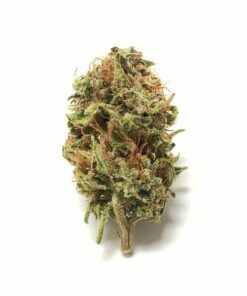 Afghan Kush Strain is known to affect the user’s body more than his/her mind which would lead to a feeling of laziness/sleepiness. Due to these effects, this is most often used by insomnia patients as a bed-time medication. This is also good for stress, anxiety, anorexia, and chronic pain.